Looking for used cars for sale in Bothell means making sure that you are able to find low mileage and limited wear and tear at a great price. When you shop with a reputable used car dealership like Carson Cars, you can rest assured in knowing that you are going to get not only the best selection of used cars, trucks and SUVs, but that you are also getting the lowest prices around. How can you know that you are getting the best with Carson Cars? The answer is that Carson Cars has been in business for well over 40 years and they have a long list of happy customers to show for it. Over the years, they have taken the time to always put their clients first and stop at nothing to have the best selection of vehicles. As a matter of fact, you will find that there will be at least 200 vehicles in stock on the lot at any given time. This means that you are going to have plenty of viable options to choose from for your new to you vehicle purchase. Finding a vehicle that you love is easier than ever when you have a sales team that has your best interests in mind. You have the choice of either setting up an appointment to make your way in for a test drive or simply stopping by to take a look at the current inventory. You are bound to find several options that you are going to want to get behind the wheel and try out, so what are you waiting for? 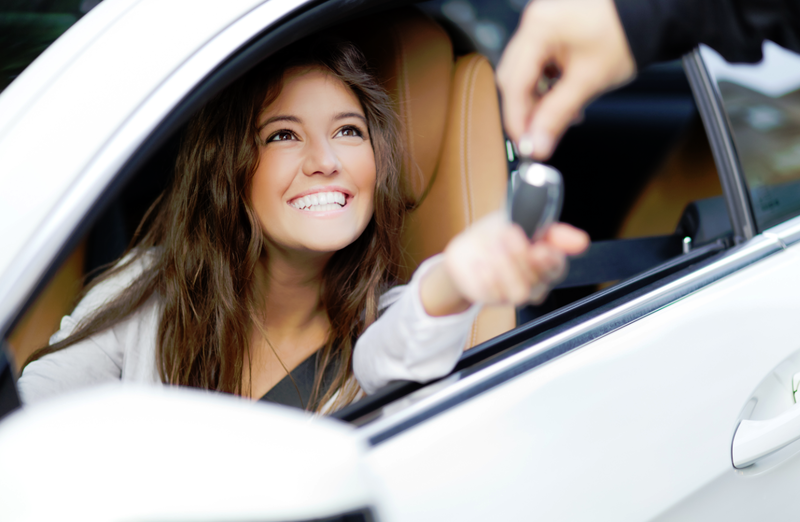 When you want the best used cars for sale in Bothell, call Carson Cars at (855)583-9356. We have all of the pricing and selection that you could ever ask for.